Strategic advice for capitalizing on opportunities and mitigating risks in building design, property acquisition, development, and management. 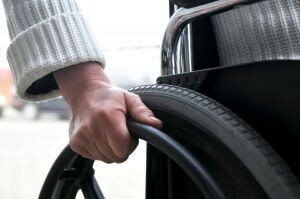 Experts on accessibility compliance for apartment projects across the United States, notably for Fair Housing Act (FHA) and California Building Code (CBC) requirements. Thorough knowledge and effective application of building code requirements to cut delays, reduce costs, and expedite construction. Experts on building code and accessibility compliance for a range of project types and sizes, including large, complex projects. 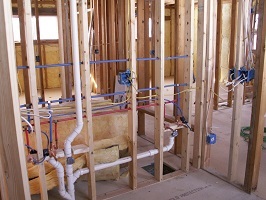 Ready to assist during construction with on site reviews for accessibility and/or building code compliance. As building code, accessibility, and ADA consultants, the Safranek Group provides consulting services in the areas of building code and accessibility compliance. Our expertise includes over 29 years of professional experience and numerous affiliated certifications from respected, nationally recognized organizations. We collaborate with clients to offer pragmatic, strategic advice and effective problem solving, based on a thorough understanding of the technical requirements, yet grounded in practical construction experience and sensible judgement. This emphasis on problem solving and strategic advice reflects the guiding principle of our firm; providing services with tangible value to clients. Please contact us to see how our experience and skills can be put to use in assisting you with building code and accessibility compliance.